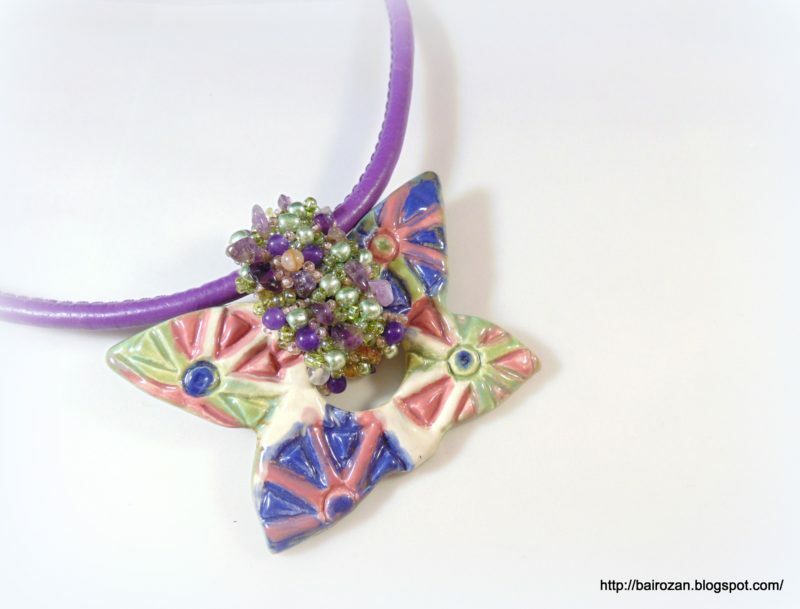 Art bead used - polymer clay butterfly by shaterra. 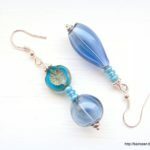 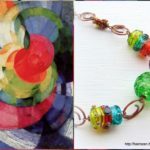 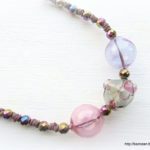 I used seed beads for the bail and made cords in three complementary colors. 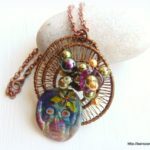 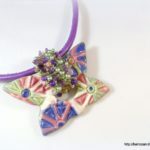 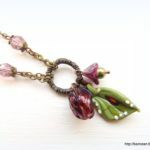 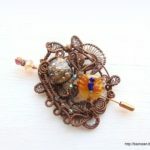 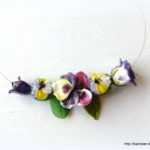 More about it on my blog http://bairozan.blogspot.com/2019/01/statement-butterfly-necklace.html.